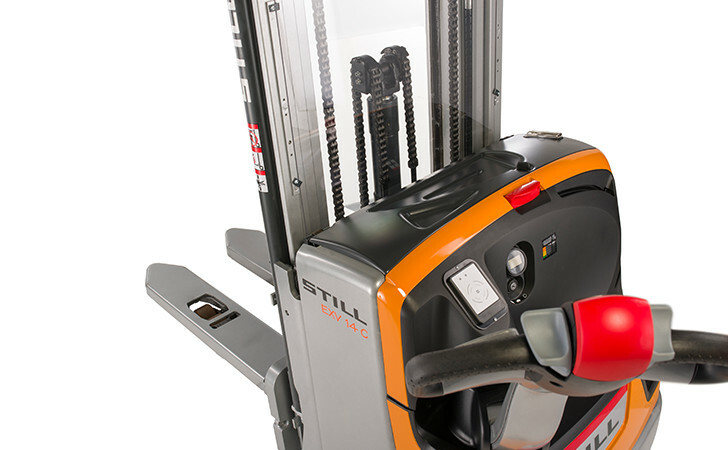 Everything you need to know about EXV pallet stackers fitted with unique OPTISPEED tillers. 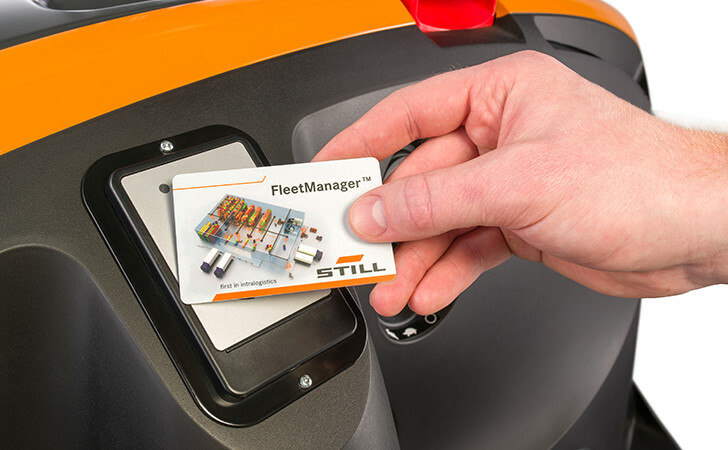 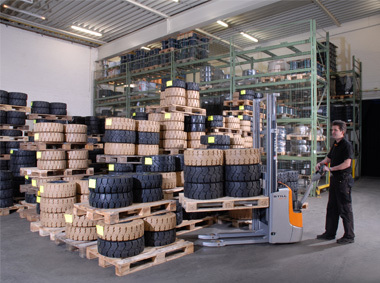 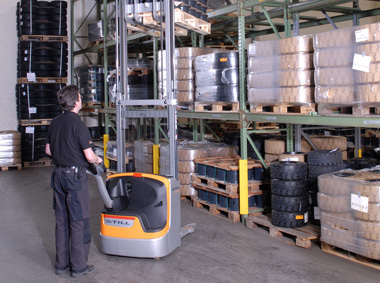 The speed of this manually guided warehouse assistant is automatically modified depending on the distance between the operator and the truck. 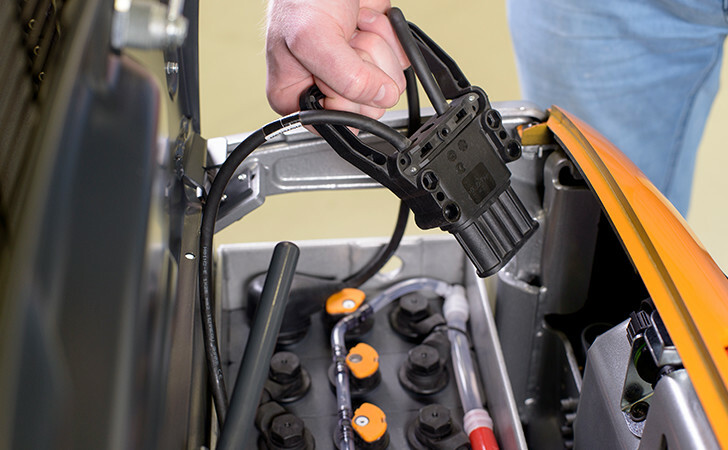 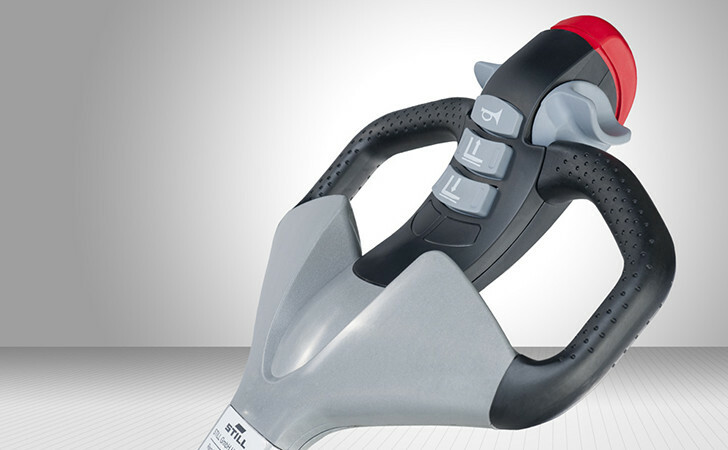 The control elements of the tiller are not only equally suited to left and right-handed operators, but the operator does not even have to look during operation: all of the push buttons can be easily differentiated from each other without looking due to their tactile characteristics. 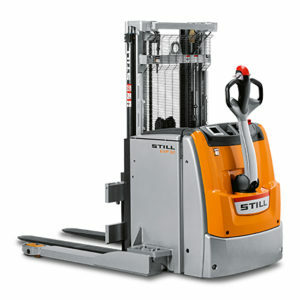 They also can be reached comfortably with one hand without grasping. 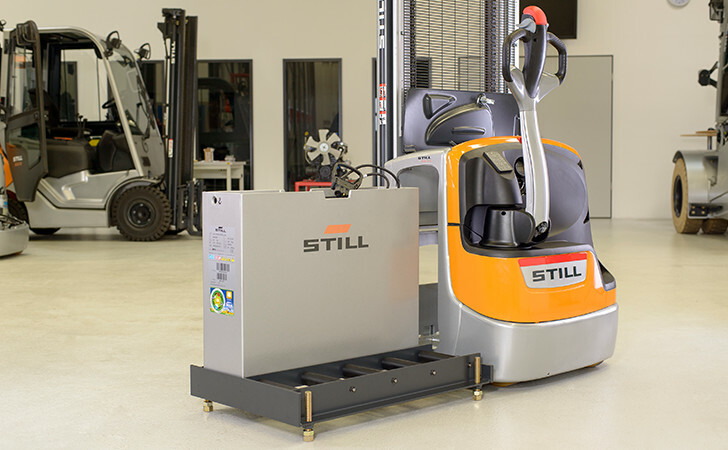 And as if that wasn’t enough: the truck is particularly impressive on ramps due to its stability and automatic stopping capability whenever the tiller is released. 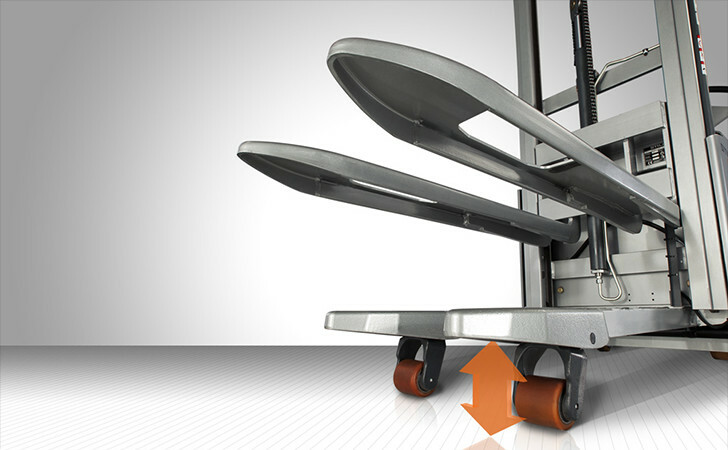 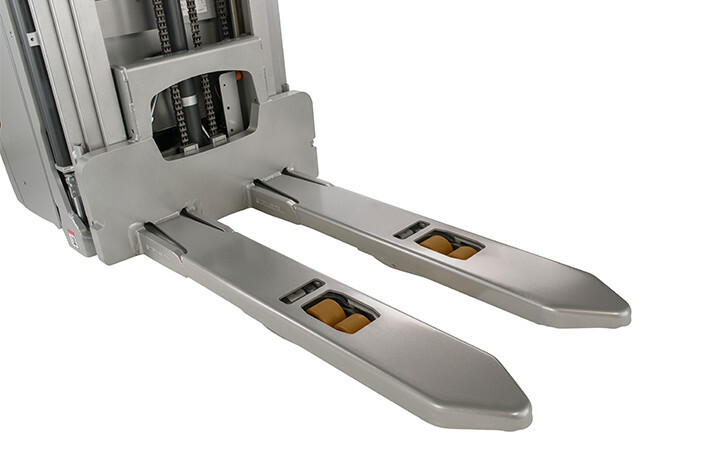 Sophisticated lower damping which smoothly slows down the lowering speed shortly before floor contact, protects goods during the storage processes. 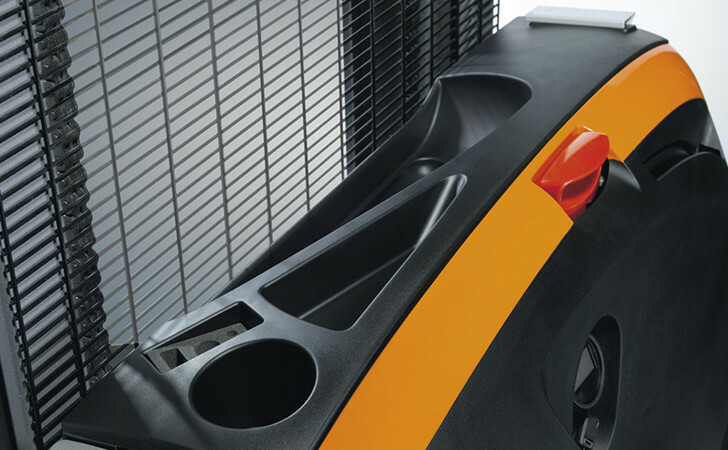 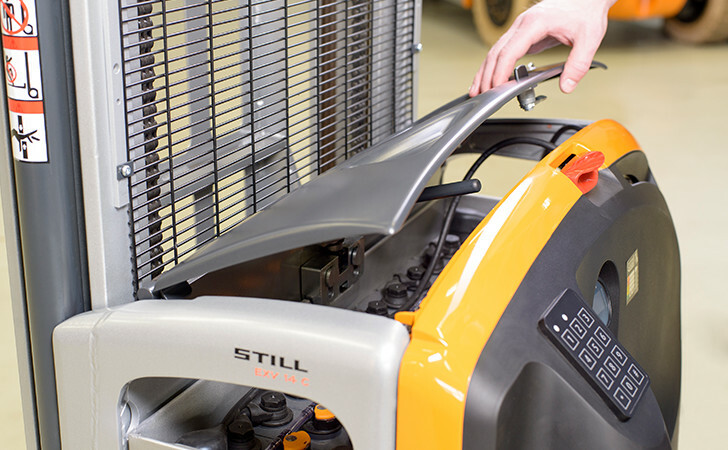 The EXV makes it possible for goods to be more densely packed in storage and easily removed than ever before. 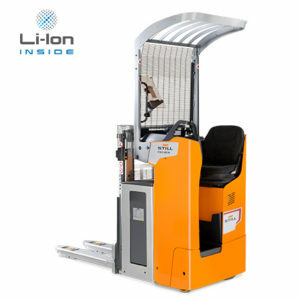 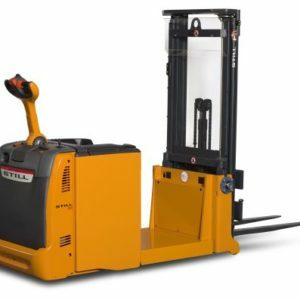 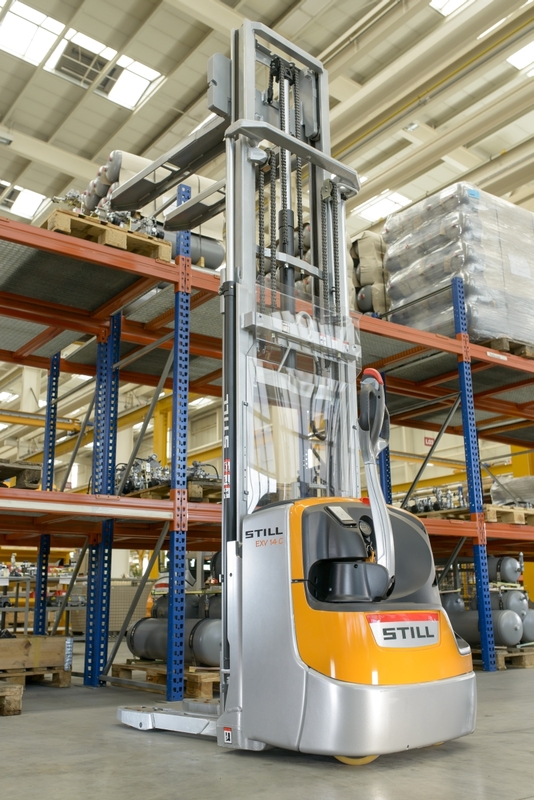 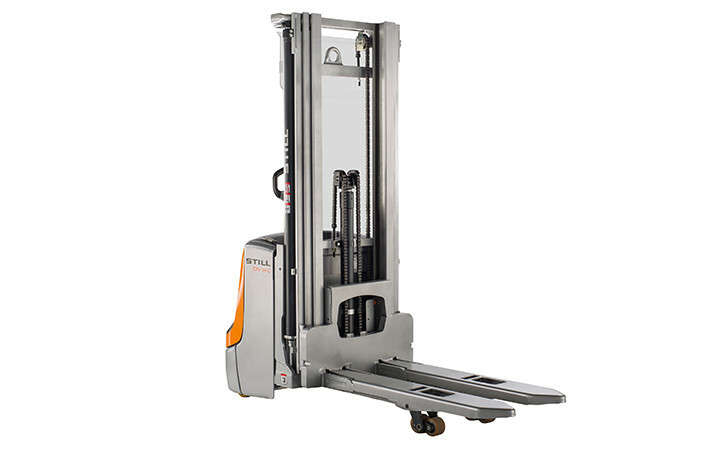 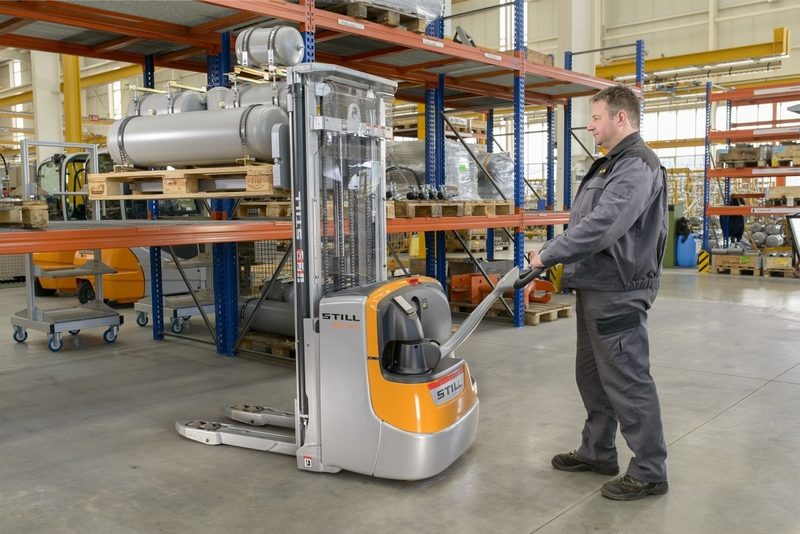 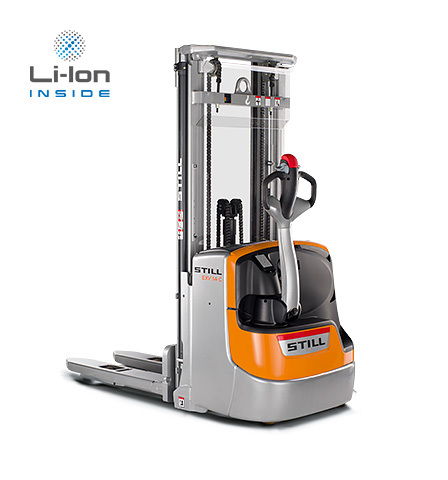 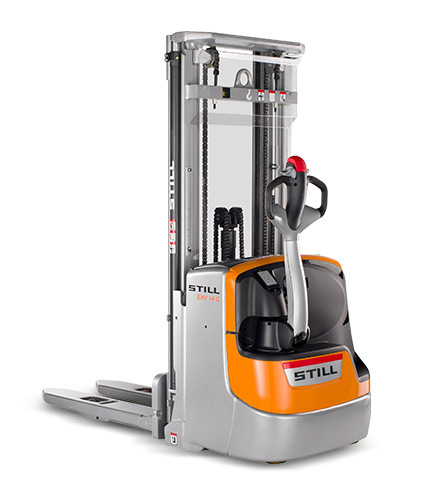 Its high residual load capacity and extraordinary mobility make this compact pallet truck unbeatable when it comes to moving a large quantities of goods quickly and safely in confined spaces using a manual device – regardless of being moved around the pre-storage area or placed onto shelving.